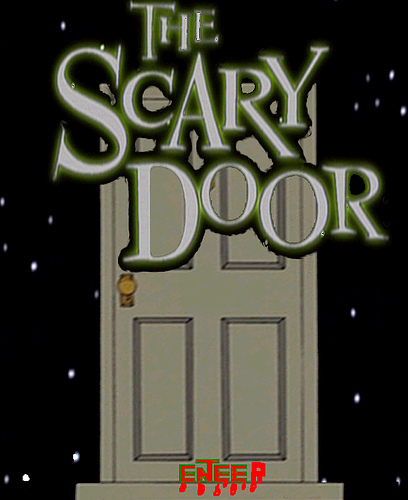 So I had intended to continue The Ballad of Roomba tonight, and improve the narrative a little, but I’m a little too tired and will instead share something interesting. Anyone who owns a Roomba or has seen one in action knows there’s a certain amount of kiddy proofing you have to do in your house to make sure it doesn’t swallow anything dangerous. You know, like the lead to your “Dolby 7.2 surround sound Ear Blaster Deluxe” entertainment system. Some if it’s common sense and some of it’s in the manual. 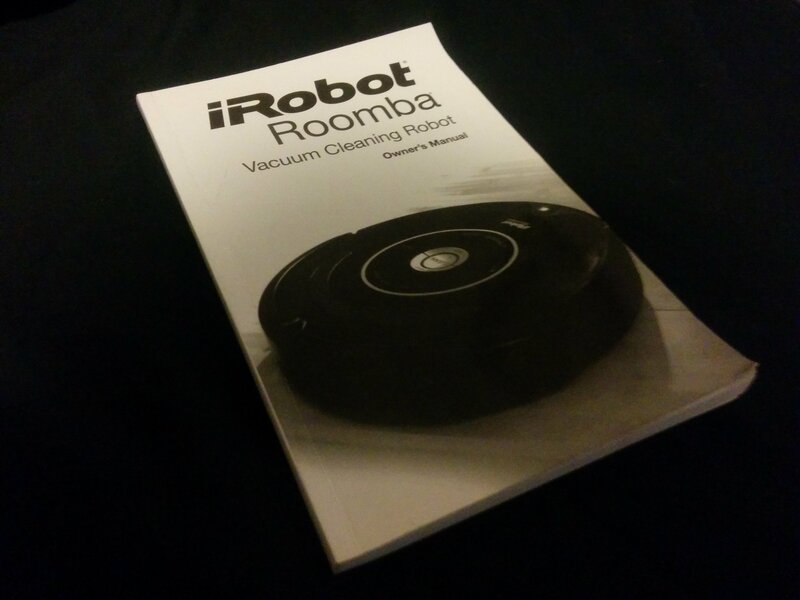 But what if you have 2 Roombas in the same room. Running the same territory? A quick glance at the tome of boredom yielded no answers, so I actually opened it and flicked through a few pages (skimming obviously) and not only was 3/4 of it in other languages, but it also contained no answers regarding turf war. Can they return to any dock when charging is needed? What happens if one Roomba is already occupying the dock another wants to go to? What if the Roomba can see both docks and has to make a decision on which one to go to? Considering the Roombas use IR reflection to find extra dirty patches, stairs, detect walls so it can slow down before bumping them, what happens when 2 Roombas meet face to face and read each others IR pulse instead of their expected reflection? How likely is it for 1 Roomba to get boxed in by going to a corner and having the second Roomba vacuuming around that corner and by random chance it keeps bumping the corner Roomba back into the corner. What if their corner swiffers get some hair in them and in passing each other they high five and entangle each other? 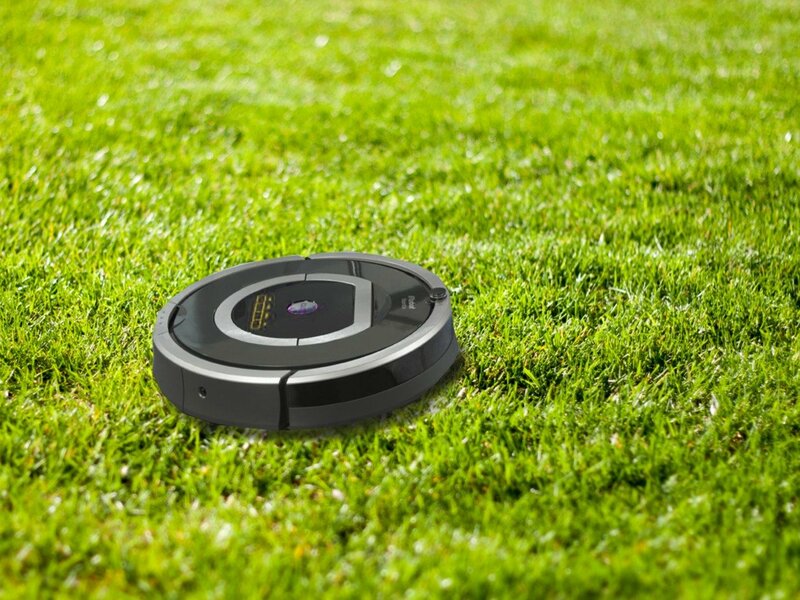 What if, hypothetically, we put a few Roombas on each floor in your place of business and see if they perform as well as the current cleaners who are more scouting the floors than vacuuming? If you haven’t guessed by now, I intend to pit my 2 Roombas in combat. The exact rules and conditions, controls, etc. are still in flux, but this also had me thinking of upgrades. Since I’m offsiting the brains of each Roomba via bluetooth, we can look at programming in some weapons. For example, get the IR emitters from Roomba 1 to squawk the remote code for “return to dock” at Roomba 2. Then have Roomba 1 squawk the “I’m a dock over here” code. Basically tractor beaming your enemy into the area you want. Or even just a shut down code. Anyway, that’s enough for tonight. Previous post The Ballad of Roomba, Part2.